Oregon can’t wait any longer for leadership. Our K-12 education system remains one of the worst in the country with approximately 25 percent of students not graduating high school. Hundreds of Oregonians are dying from opioid overdose annually. Much needed reform to address our state’s public employee retirement system remains at a halt and our rural communities are as neglected as ever. Worse, news broke this week that Oregon wrongly overpaid $74 million to healthcare organizations. This is money no longer available to aid struggling families. Democratic Governor Kate Brown is up for re-election and now more than ever do conservatives need to rally behind a candidate who can defeat her next November. Conservative Oregonians must actively promote a gubernatorial candidate with business experience, traditional values, and a strong commitment to reforming our broken education and pension system. Conservatives should support Dr. Knute Buehler for governor who has a proven track record on all these fronts. We cannot allow Governor Kate Brown another four years as governor and Buehler is the conservative candidate who can beat her in November. Democratic Governor Kate Brown promised to be a leader and enact change when she took office. She was supposed to get our state back on track and stomp out corruption and special interests in Salem. She also promised to help revitalize rural communities and dramatically better our education system. None of this has happened throughout her disastrous tenure. Governor Brown and the Democratic Party in Salem have failed to deliver relief to working- and middle-class families while pandering to left-wing special interest groups. This includes the passage of an incredibly unpopular bill to allow Oregonians free access to abortion on-demand, among others. 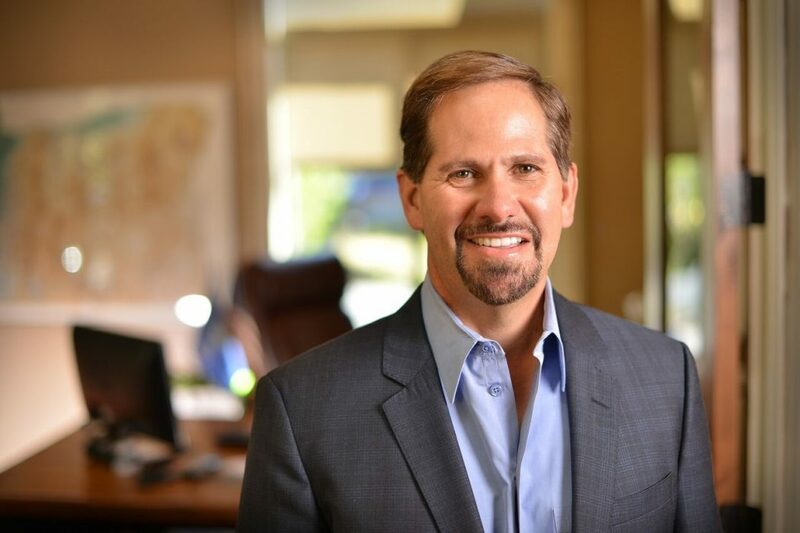 Governor Brown’s record is night-and-day compared to Dr. Knute Buehler who has a proven resume of promoting conservative policies that benefit working- and middle-class families and fighting against special interest groups in Salem. This includes his support for education savings accounts, affordable housing reform efforts, and his continued stand against proposed tax increases. Nowhere are Buehler’s conservative credentials better seen than with his leadership on cutting taxes and fiscal responsibility. He recently published an op-ed in the Oregon lambasting Governor Kate Brown for raising taxes at every turn and supporting a carbon tax. “First, Brown fell in line behind Measure 97, the government employee unions’ proposed $3 billion annual tax on corporations’ sales in Oregon. Then, in her first budget, she proposed $897 million in new taxes at a time of record state revenues. She even supported absurd new taxes on paddleboards, bikes, health insurance and beer. Now, environmental groups have told her to raise a new “carbon tax” when the legislature meets for 35 days in February. Brown’s proposed energy sales tax will cost hardworking Oregonians $1.4 billion every two years,” noted Buehler in the scathing piece. He couldn’t be more correct. Carbon taxes directly hurt working- and middle-class families. Worse, these taxes unfairly harm rural Oregonians more who rely more on carbon-intensive heating systems. What’s more, Buehler is an avid supporter of the second amendment. He has a long history of defending gun rights and received an ‘A’ from the Oregon Firearms Federation as well as praise from the National Rifle Association. Buehler also brings credible business experience and expertise to the governor’s mansion – something lacking significantly under the current administration. He has not only built a successful medical practice, but other local businesses as well. Oregon needs change. We can’t wait any longer to elect a conservative to the governor’s mansion and we have a strong chance to make this a reality next November. For these reasons, conservatives should support Dr. Knute Buehler in the coming Republican primary and general election. Let’s put a stop once and for all to Governor Brown and her left-wing allies. Alex Titus is an Oregon conservative political activist based out of Washington, DC, and Portland. You can follow him on Twitter @atitus7.